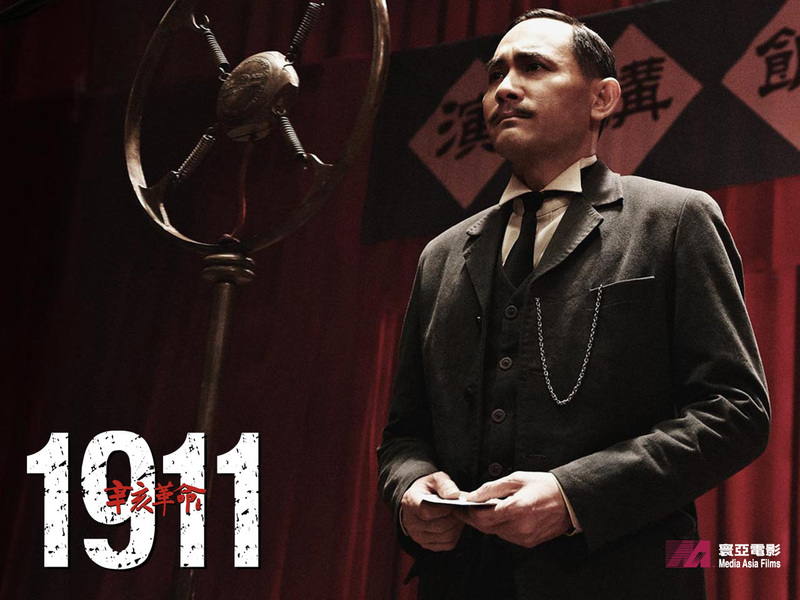 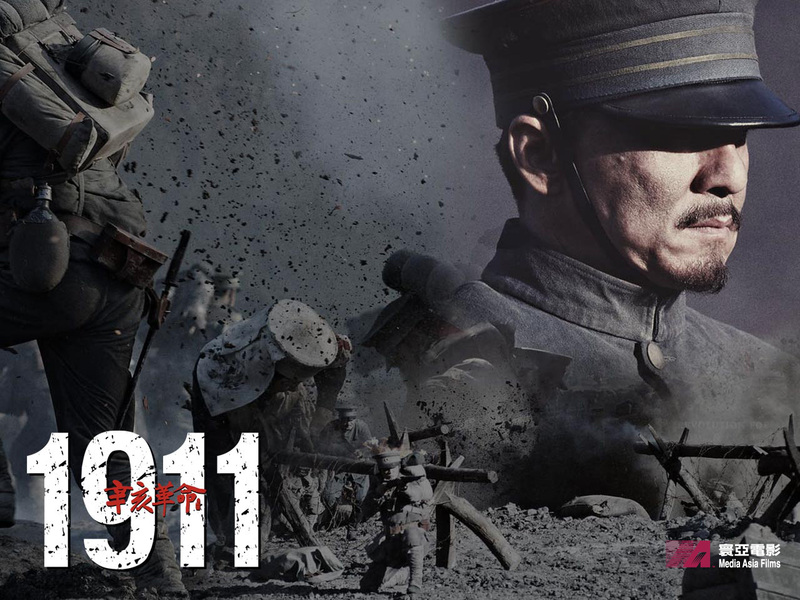 1911 tells the story of the founding of the Republic of China when Sun Yat-sen’s forces overthrew the Qing Dynasty during the Xinhai Revolution. 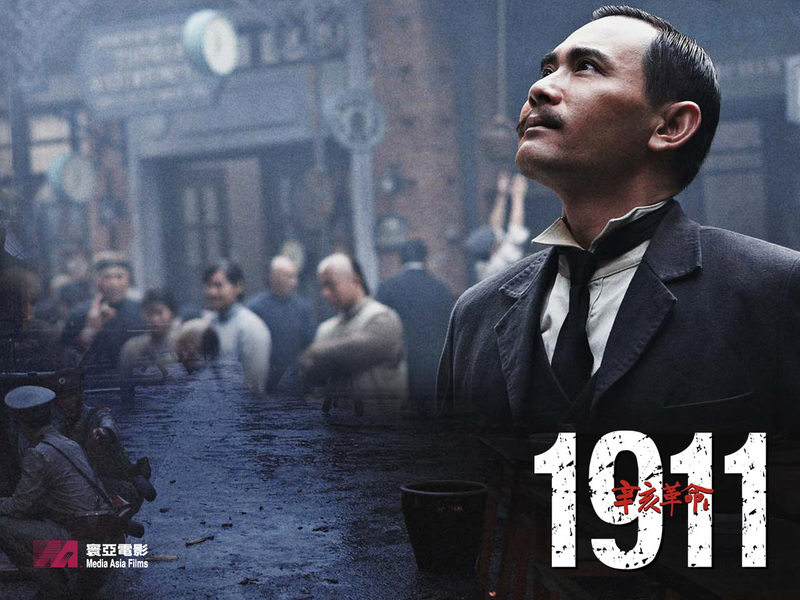 yee Aug 18 2011 7:12 pm wow, aleast im going to watch this since jackie chan is in here. 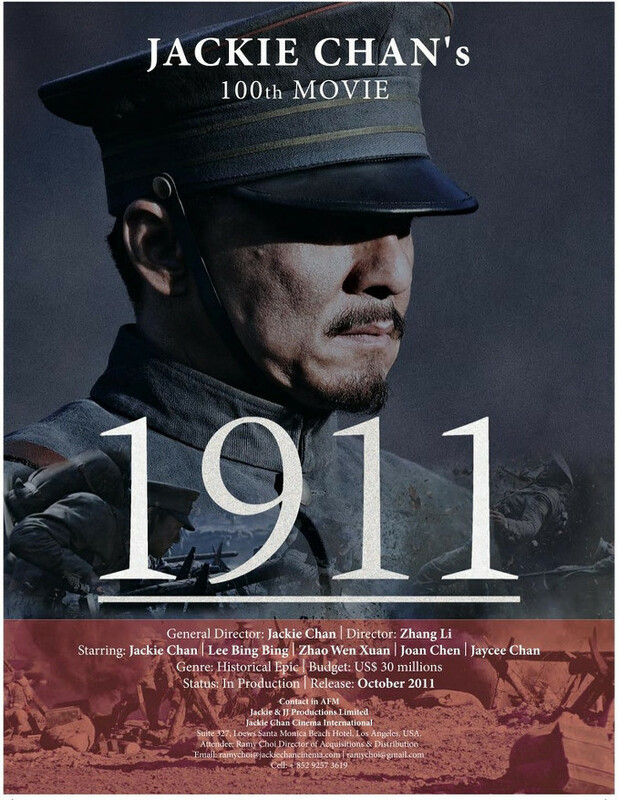 shermaine Feb 07 2011 2:56 am I think you got the history facts WRONG...it's QING DYNASTY, not MING.